Did Facebook Fire Oculus Co-Founder Palmer Luckey For Supporting Donald Trump? 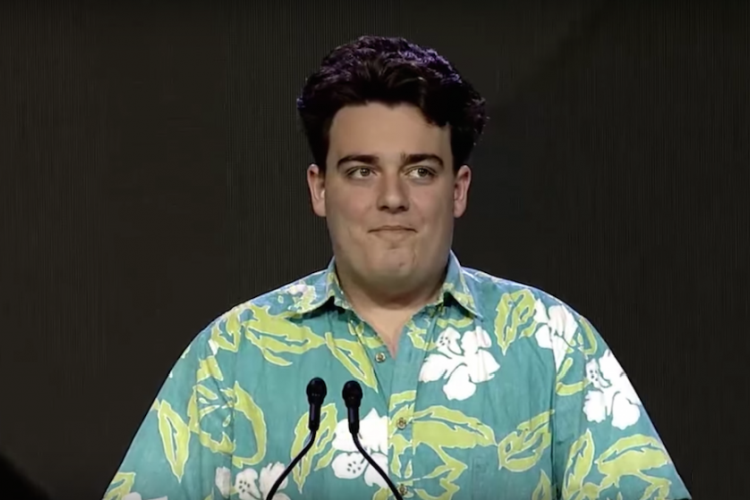 Home News Did Facebook Fire Oculus Co-Founder Palmer Luckey For Supporting Trump? Did Facebook Fire Oculus Co-Founder Palmer Luckey For Supporting Trump? 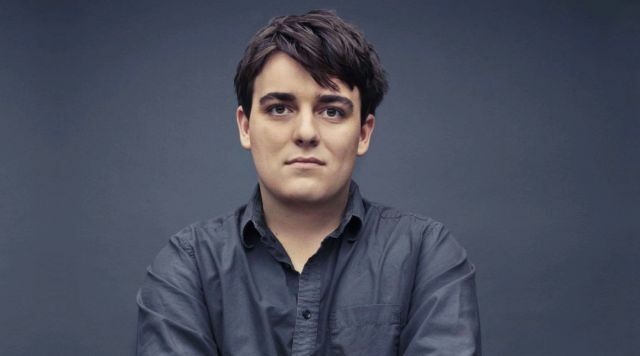 Facebook’s firing of Oculus VR co-founder Palmer Luckey last year was reportedly on the grounds of him supporting US President Donald Trump, according to a Wall Street Journal report yesterday evening. The report said Luckey was asked to leave after he donated $10,000 to an anti-Hillary Clinton group during the 2016 US presidential elections. “His donation sparked a backlash from his colleagues. Six months later, he was out,” the report added. 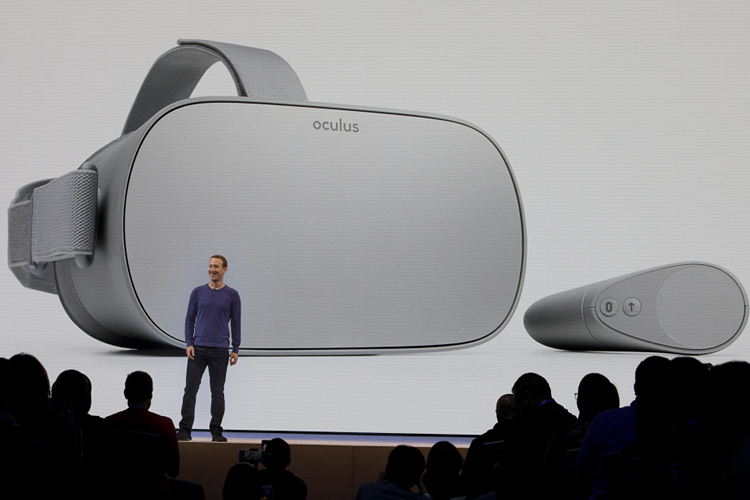 Facebook had acquired Oculus in 2014 for $2 billion. Luckey never revealed why he left Facebook. The WSJ spoke with people familiar with the matter, who said Luckey’s support for Trump upset several at Facebook, as well as many in the Silicon Valley. “Luckey’s ouster from Facebook was a harbinger of battles that have broken out over the past year over the overwhelmingly liberal culture of Silicon Valley, which has given the tech industry public-relations headaches and brought unwanted attention from Washington,” the report noted. While testifying before Congress about data privacy earlier in 2018 though, Facebook CEO Mark Zuckerberg denied Luckey’s departure had anything to do with politics. Reacting to the WSJ report, Facebook said details about specific personnel are kept strictly confidential. “We always made it clear that any mention of politics was up to Palmer, and we did not pressure him to say something that was not factual or true,” Quartz reported, citing a Facebook statement. In October, Luckey said his exit from Facebook was not of his own choosing. “I can’t talk about it too much, but I’ll say that it wasn’t my choice to leave,” Luckey told CNBC. Luckey left Facebook amid controversy surrounding his political contributions and financial support of far-right groups. Another Oculus co-founder Brendan Iribe also announced to leave the social networking giant in October. “So much has happened since the day we founded Oculus in July 2012. I never could have imagined how much we would accomplish and how far we would come. And now, after six incredible years, I am moving on,” Iribe said in a Facebook post. Several key Facebook executives have quit over the last months. The Instagram co-founders Kevin Systrom and Mike Krieger left the company in September. Zukerberg’s goal to monetise WhatsApp forced the mobile messaging service’s co-founders also to leave. One of them, Brian Acton, told Forbes that Zuckerberg was in a rush to make money from the messaging service and undermine elements of its encryption technology. WhatsApp co-founder Jan Koum left Facebook in April.